I’m always quite sentimental about enjoying my first mince pie of the festive season. I make a big pot of Earl Grey tea, I warm up the sugary little pies and then I sit down (we can’t snuggle here in South Africa as it’s freaking hot this time of year) and I have a ‘moment’. Because I know that ‘moment’ marks the beginning of Christmas, for me anyway. These mince pies are not only for the gluten-intolerant (because an intolerance should not stand between you and that wonderful festive feeling) but they’re also for the pastry-intolerant (definition: a baker with an inability to make pastry without suffering adverse affects). If you have a phobia for pastry, this ready should relieve some of your stress. Because it’s gluten-free, you have no risk of over-working your pastry and developing gluten! It’s basically a flop-proof shortcrust pastry. Genius right? Which means you get a crisp, short shell that everyone can make AND everyone can eat! If you’re into taking shortcuts, then buy your fruit mince already made, otherwise, I’ve included my special recipe for a fruity homemade version which, placed in a pretty bottle, would make a beautiful festive season gift! Preheat the oven to 180C and grease 2 x 12 hole non-stick muffin tins. Place the rice flour, ground almonds, corn starch, castor sugar, xantham gum and butter in a food processor and blend until the mixture resembles fine breadcrumbs. Add the egg and process until the mixture comes together to form a soft dough – adding ice water if necessary. Wrap the dough in clingwrap and refrigerate until firm. Roll out on a surface dusting with a little corn starch until 5mm thick, cut out 5cm discs to fit the muffin tin and press the discs into the muffin tin holes. Roll out the leftover pastry again and cut out stars or snowflakes for the tops. Fill each pastry case with fruit mince then place the pastry shapes on top. Brush with egg wash and bake in the preheated oven for 15-20 minutes or until golden. 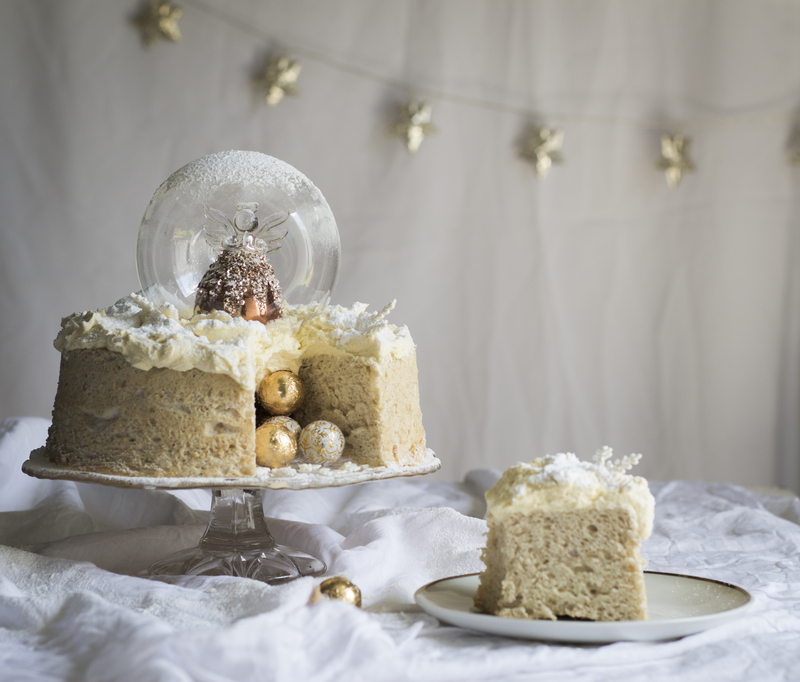 Allow to cool in the tin completely before lifting out and dusting with icing sugar. To make the fruit mince, heat the cider and brown sugar until dissolved. Add all ingredients except the brandy and cook for 40 minutes until the liquid has been absorbed. Stir in the brandy and pour into sterilized bottles while still hot. 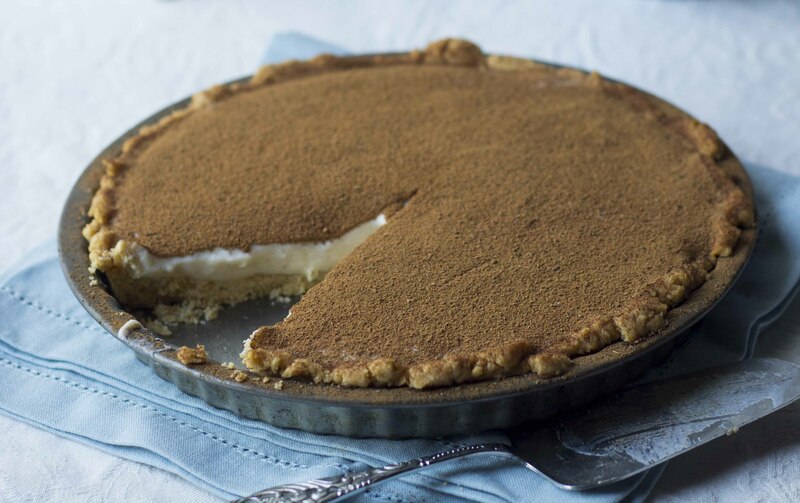 Make the pastry by creaming the butter and sugar together until light and fluffy. Add the egg, beating well to combine. Add all the other ingredients and mix to form a stiff dough. Press the dough into greased tart tins or disposable foil cases to form a thin layer. Dock the pastry with a fork. Roll out the leftover pastry and cut out stars to fit the tops. 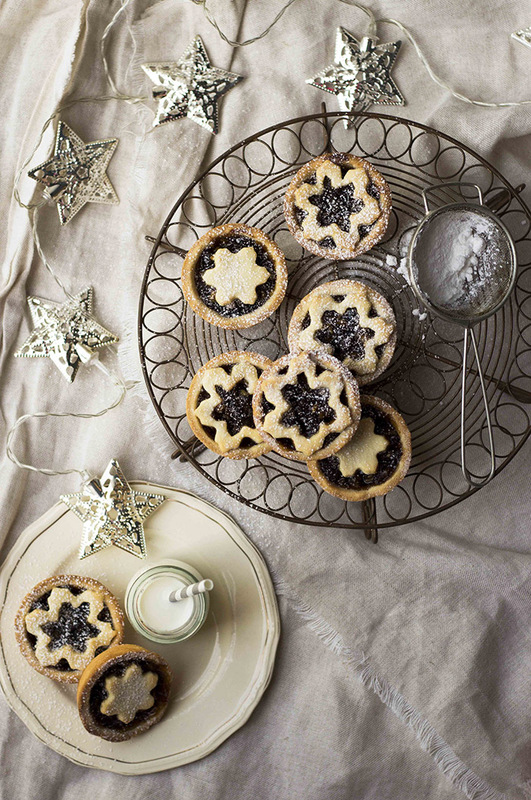 Spoon a teaspoonful of fruit mince into each pastry case then top with the pastry star. Brush with the egg yolk, sprinkle with a little brown sugar and bake at 180C for 20 min or until the pastry is lightly golden and crispy. TIP Find xantham gum and rice flour at health stores or in the health aisle at large supermarkets.